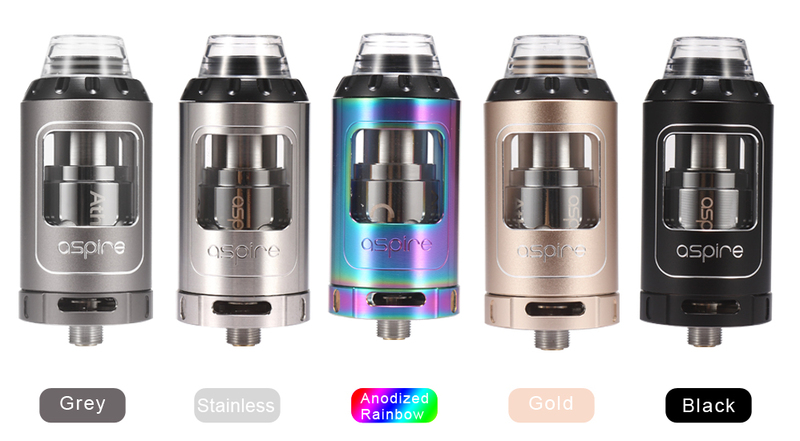 Good day every vape-lovers, let's introduce some Aspire Products on sale. I believe there is one you love. A truly 'out of this world' design with an innovative, revolutionary, new type of coil, the ARC 'Aspire Radial Coil'. It has an adjustable top airflow construction and a special spring loaded filling tube. You'll be amazed by the innovation that Aspire has put into this fantastic new design. Aspire Atlantis steel replacement hollow tube. This steel replacement for Aspire Atlantis. This replacement tube has glass inside with outer cage of steel. The Athos tank is a new heavy hitter for those who prefer both dense clouds and top-notch flavor. It employs a convenient top-fill, bottom adjustable airflow, as well as the innovative penta-coil head and a tri-coil head to provide you with ultimate flavor and tremendous vapor production. Its parts can be fully disassembled to ensure trouble-free daily use, cleaning and maintenance. 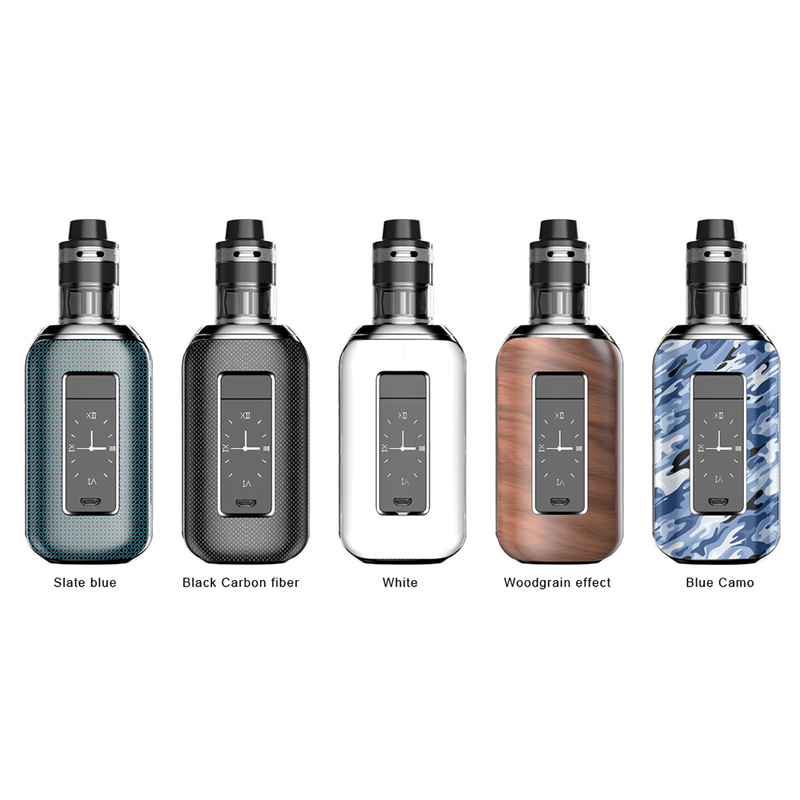 Aspire is proud to announce the Feedlink Revvo Kit, an all new Aspire squonk mod with a slightly redesigned Revvo boost tank. Yes, it’s still the same out of this world Revvo tank with the awesome, innovative ARC coil but now coupled with a squonk mod, the Feedlink. Introducing the even more powerful, more up to date, Skystar Revvo kit. It’s a dual 18650, 210 watt mod with a 1.3 inch touch screen and the revolutionary Revvo tank. Aspire has broken the mold for a tank of this type and brings you an all new concept in coils, the flat Radial coil. A coil for great vapor production and excellent flavor.